Filipinos' love to watch TV is overwhelming to the point that people are very much loyal to celebrities and the network that they are affiliated with. Our very own TV series popularly known as “teleseryes” are widely followed even for Filipinos overseas. 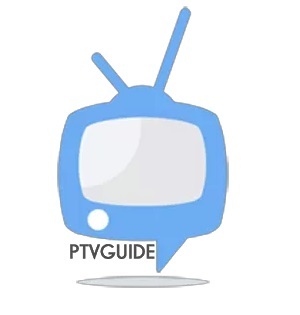 For those who want to catch up on the episodes of their favorite shows and even those in cables may visit PtvGuide or download their mobile app in Google Play Store.